In waterproof paper,PVC bag, wooden case.Custom packing available at request. 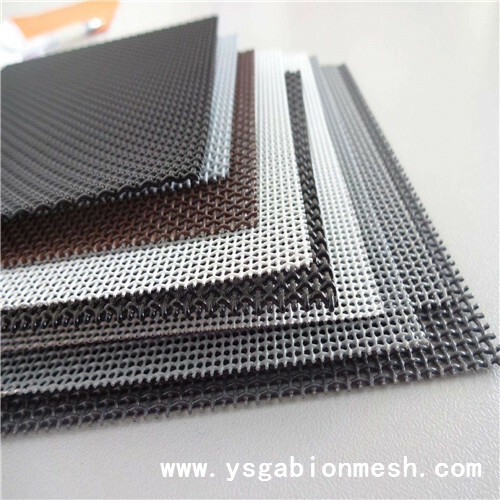 diamond mesh is also called King kong mesh bulletproof mesh, King kong network, vajra mesh. It is a new type of high-end home market and suitable for assembly in the relatively new high-end doors and windows,. It meets the needs of the high-end customers. It can play the effect of pest control can play the role of security, but does not affect the appearance. Net perception: transparent without a sense of vertigo, indoor to outdoor look such as a layer of colored glass lit, outdoor to indoor look is vague and ambiguous. Wrapped with water-proof paper, then in wooden cases. 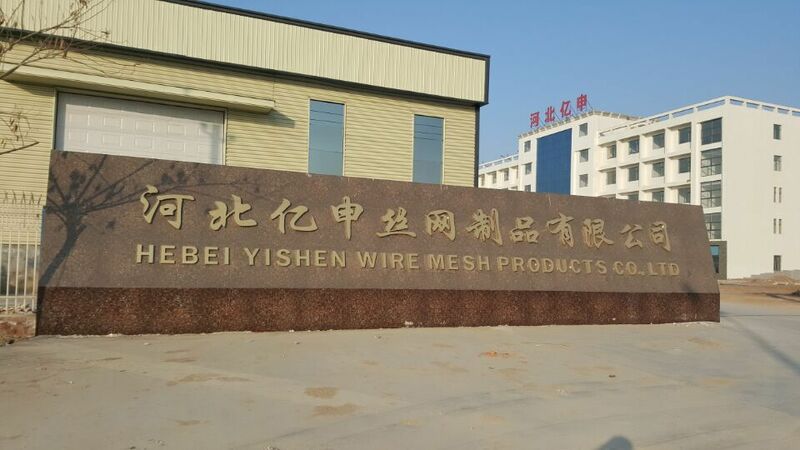 Hebei YiShen Wire Mesh Products Co., Ltd is located in the famous "hometown of wire mesh" Anping county which setting in Beijing, Tianjin and Shijiazhuang triangle intersection, the traffic is very convenient. 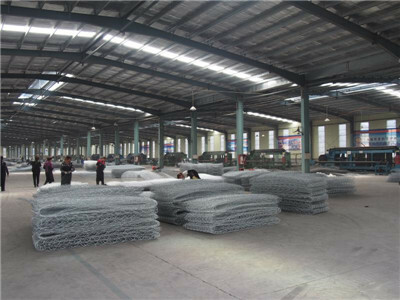 It is a large enterprise with production and sale of various kinds of wire mesh and wire products, with the drawing, weaving, wire mesh processing and trade in one line. We have always been "excellent quality, prompt delivery, reasonable prices and good service." The spirit of our enterprise is "survive with high quality, develop with credibility" which win the majority of our new and regular customers. 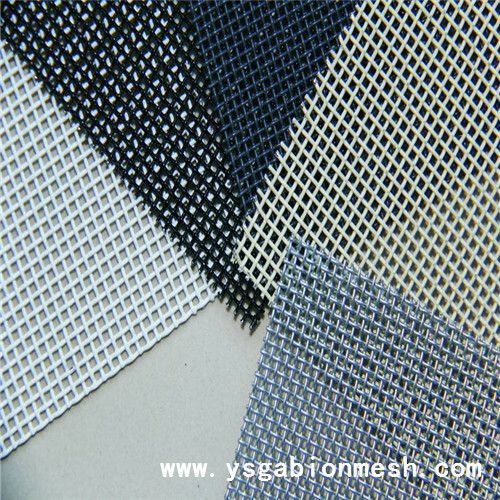 The main products of our company are Gabion Mesh, Wire Mesh Fence, Welded Wire Mesh, Stainless Steel Wire Mesh, Chain Link Fence, Hexagonal Wire Netting, perforated wire mesh, expanded wire mesh and various kinds of filter products, for example, Filter Mesh, filter pieces, cartridge, filter pipe and filter tube. The equipment and technology of our enterprise are advanced and scientific. The enterprise management, quality assurance system of our factory is sincere and reputable, which are trusted by domestic and foreign merchants. Our products have passed the ISO9001: 2000 international quality certification. Our products have exported to Southeast Asia, the Middle East, the United States, Japan, Africa and other countries and regions. Hebei YiShen Wire Mesh Products Co., Ltd has excellent facilities, superb technology, perfect testing supervision. Our business philosophy and service objectives are: strict management, strict quality control, Be honest before being successful, quality first, integrity management, attach importance to cooperation, seeking a win-win situation. Our enterprise has engaged in wire mesh for more than 10 years which build a good reputation with our customers. 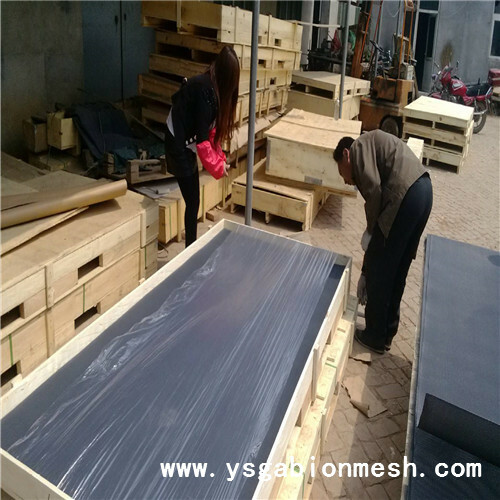 "Wire mesh hometown" Welcome you, YiShen is willing to cooperate with you to create brilliant success.